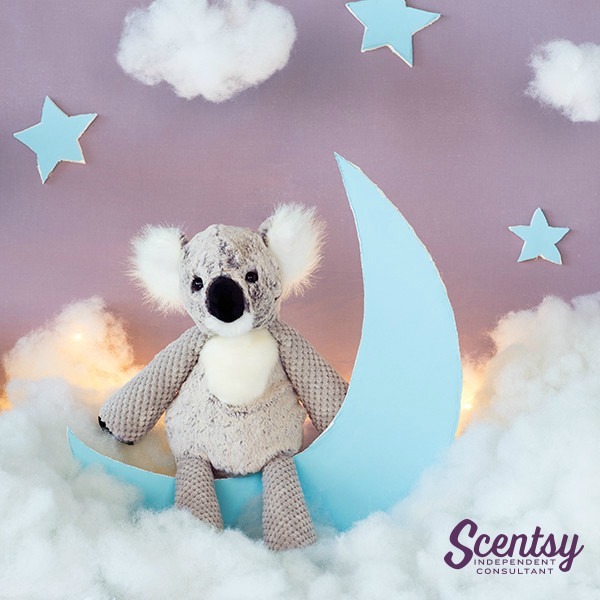 Our brand-new Scentsy Buddy, Keaton the Koala, has officially arrived! Did you know his fluffy good looks and nighttime adventures are the stuff of legends? It’s true! And that makes Keaton THE perfect partner for any kid (or kid at heart) who prefers veering off the beaten path. 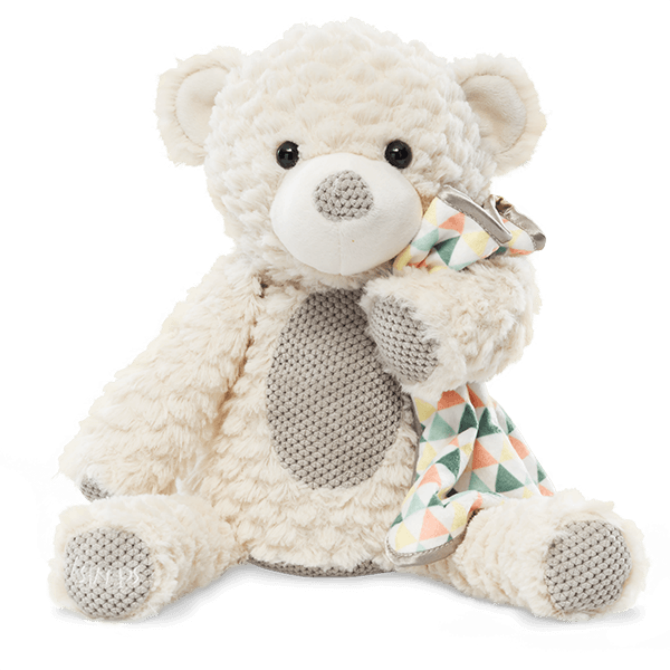 I’m so excited about our new Keaton Koala Scentsy Buddy because our customers have been asking for a fun Koala Scentsy Buddy for a long time. Well, now the wait is over so jump on it and get yours before he’s gone! Keaton will be a new favorite, and this fun Koala will be sold out quick! 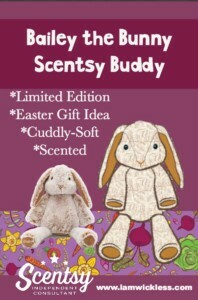 Scentsy Buddies are limited edition, and with our new Buddies trending, your kids will feel left out if they don’t get one. Keaton is adorable, fun, soft, and fragrant (you pick out the fragrance Scent Pak! ), so buy Keaton online now. 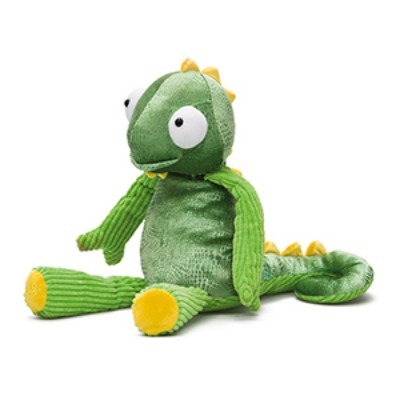 Every Scentsy Buddy features a zippered pouch to hold your favorite Scent Pak fragrance. Keaton the Koala, is $30 and comes with a Scent Pak of your choice. 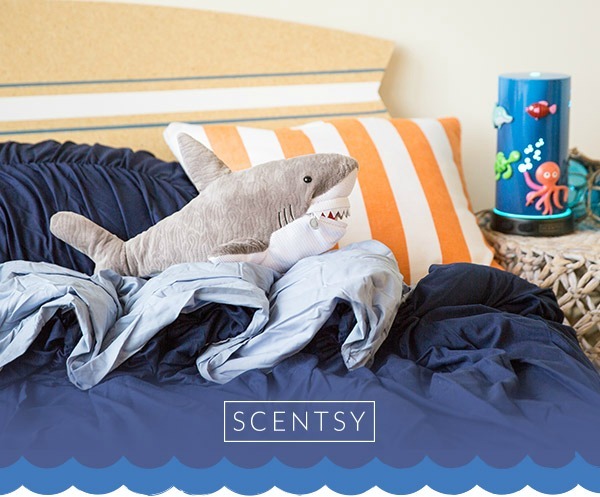 Our brand-new Scentsy Buddy, Stevie the Shark, just might steal your heart with his fuzzy fin. So proceed with caution unless cuddly, unconditional love is your thing — in which case, dive right in! And don’t worry, Stevie won’t bite. He prefers to snuggle, swim and ride the waves! 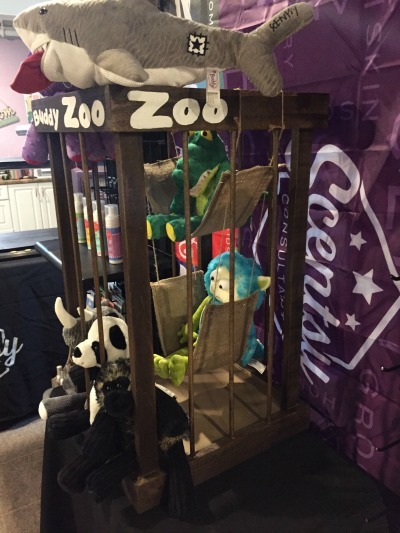 This new soft, squishy Shark Scentsy Buddy is waiting to have all sorts of fun with your child! Underwater sea adventures, shark attacks with overthrown pirates, or played out movie scenes will have imaginations running wild with Stevie. The hidden pocket for the Scentsy Scent Pak is in the zippered mouth. 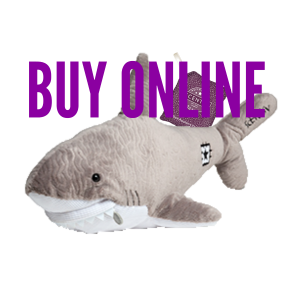 Stevie the Shark is available now, but HURRY! 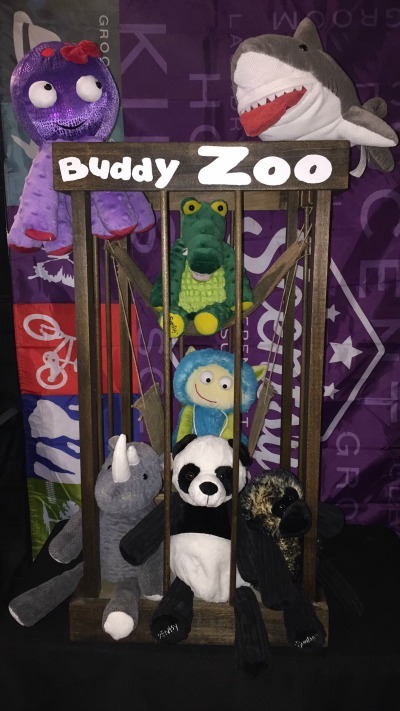 Once he sells out, he’ll be gone for good and another Buddy will take his place. 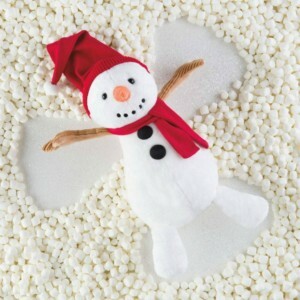 Every Scentsy Buddy features a zippered pouch to hold your favorite Scent Pak fragrance. Stevie the Shark is $25 and comes with a Scent Pak of your choice.